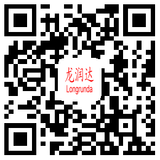 Congratulations on the official website of Anhui Longda Decoration Materials Co., Ltd. 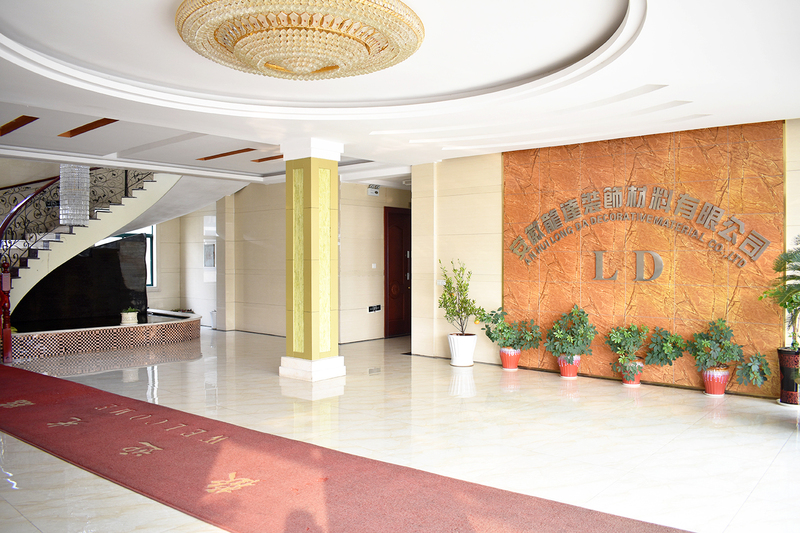 Founded in 2006, Anhui Longda Decoration Materials Co., Ltd. is located in the port industrial concentration area of Ningguo City, which is a beautiful enterprise. It is a leading enterprise specializing in the production of cold-pressed veneer for furniture decoration (PU paper, gorgeous paper, Polaroid paper). At present, the company's products have formed four series of marble series, wood series, abstract patterns and customized products, with reasonable mix of high, medium and low grades, more than 6,000 kinds of products, more than 3,000 sets of rolls, and a daily production capacity of 1 million meters. The company occupies an area of more than 20,000 square meters, two standardized factory buildings, an area of 7,000 square meters, and a modern office building of more than 1,600 square meters. 12 printing production lines, all kinds of supporting facilities are complete. The company has strong technical strength, more than 120 employees, including 35 professional and technical personnel, and constantly develop new products every month to meet market demand. At the same time, we also provide OEM, ODM services, special color sales, special edition dedicated, product sales covering all parts of the country, but also sold to Central Asia, the Middle East, Southeast Asia and other markets, welcomed by foreign buyers. We are guided by the "quality-oriented, customer first" business philosophy, production of quality and practical products to serve our customers. Welcome friends from all walks of life to visit our company, seek common development and win-win cooperation.